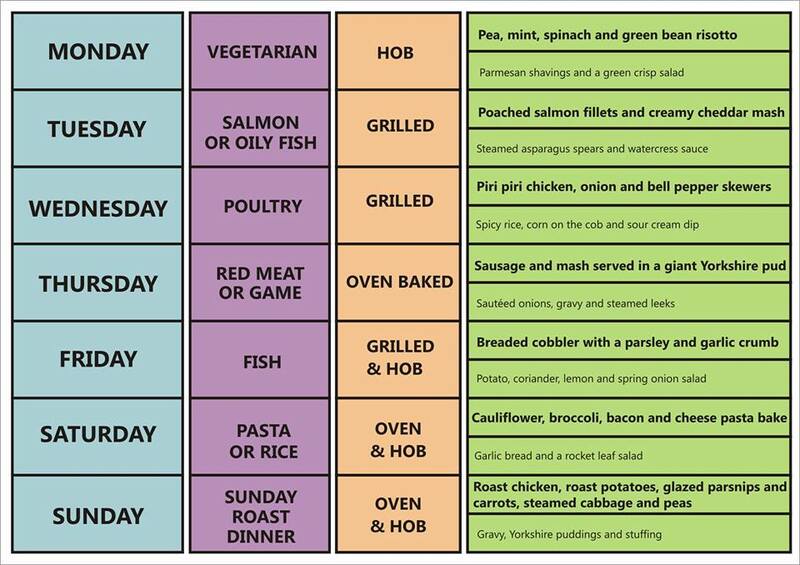 ﻿Do you have problems with choosing what to cook each day, every week, day in day out? 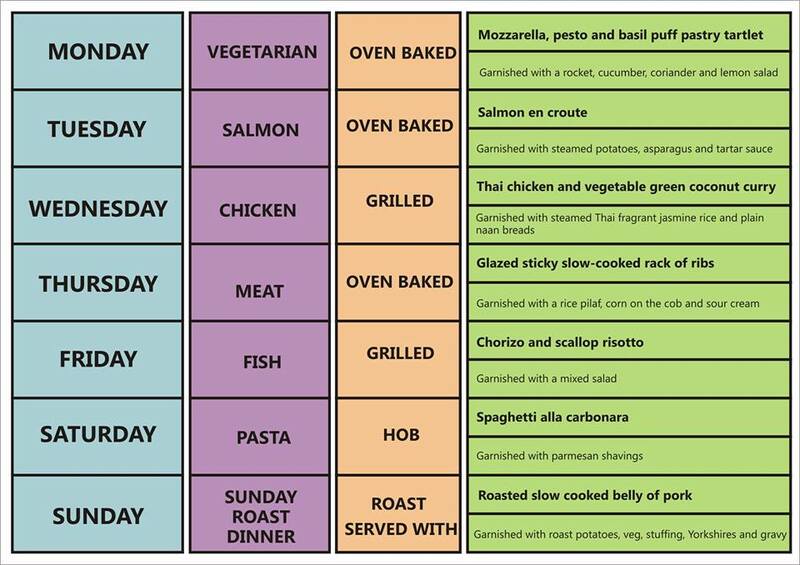 Cibare is here to help. 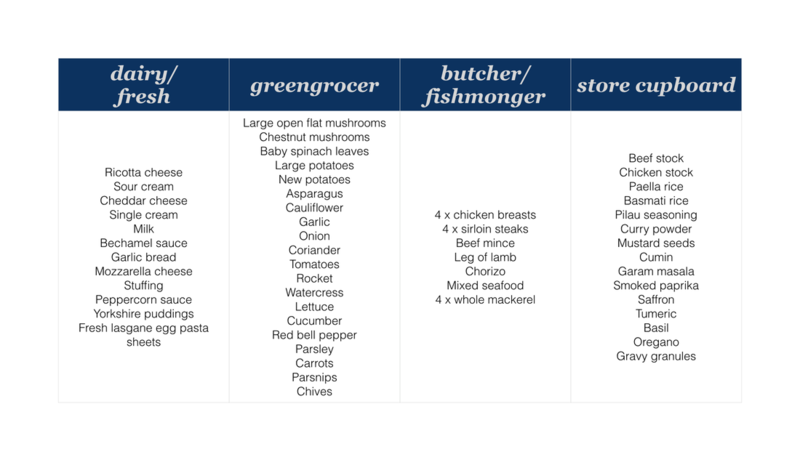 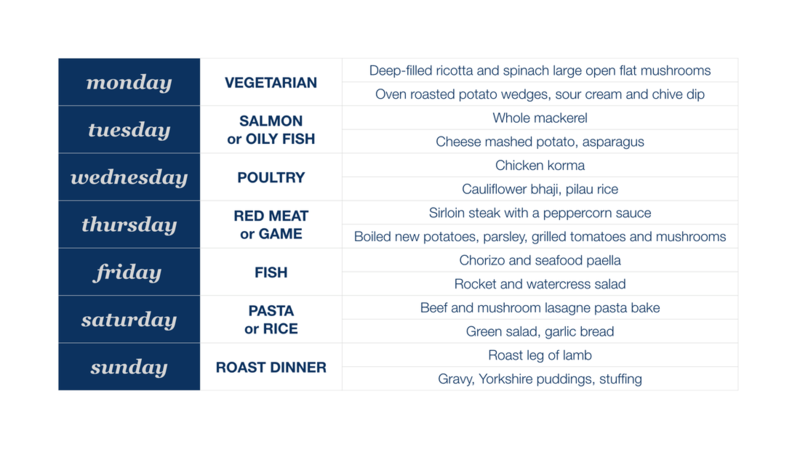 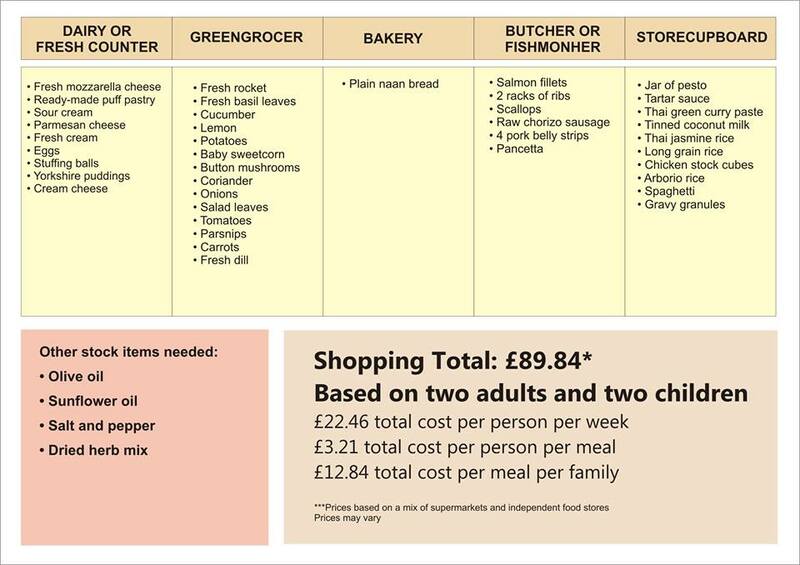 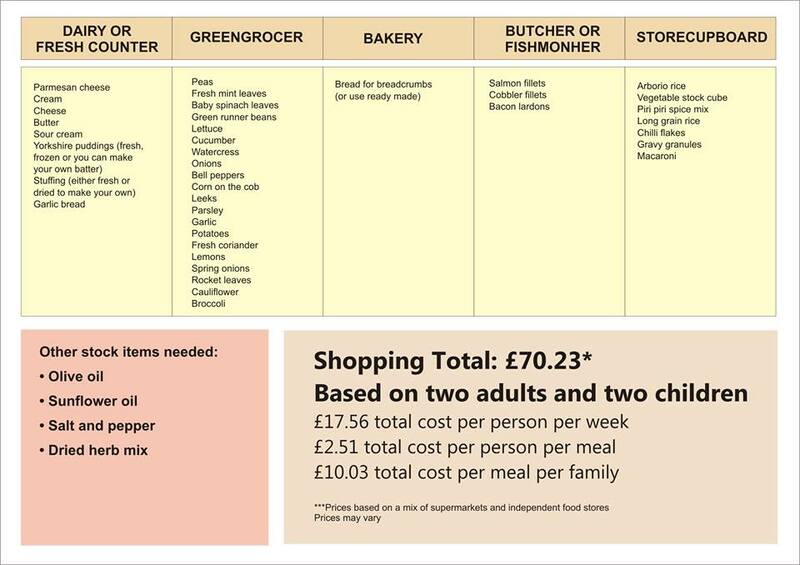 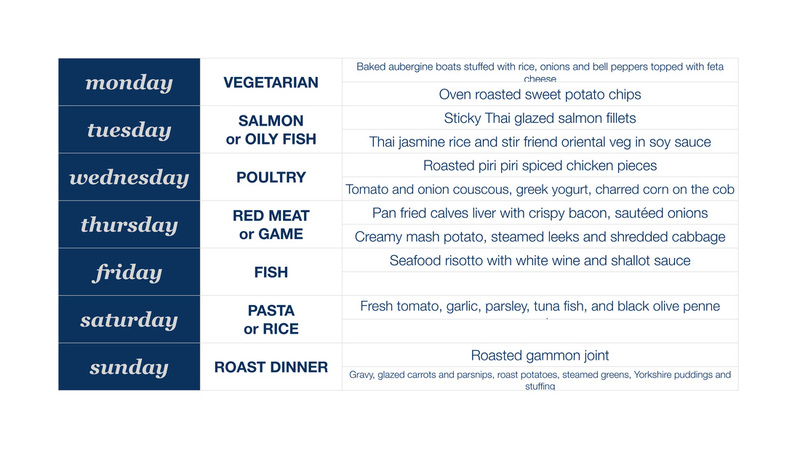 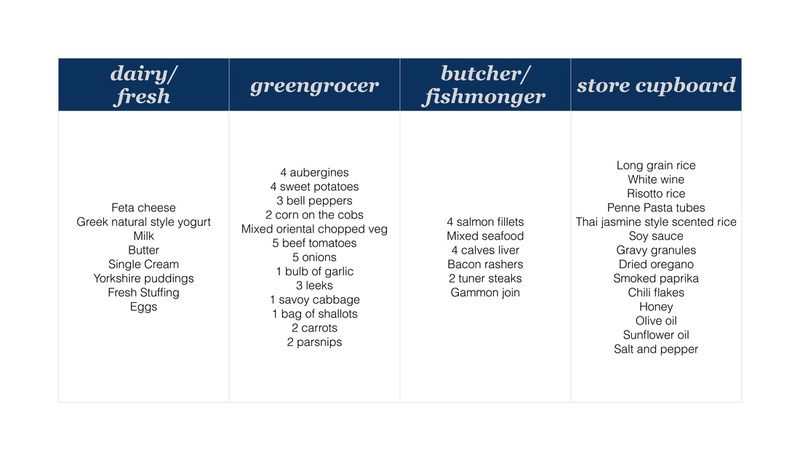 We will posting up weekly meal ideas with rough pricing to help you with your weekly shop.